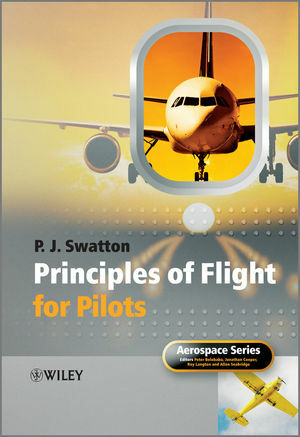 Aircraft Performance Theory and Practice for Pilots, 2ndEditionaddresses both European aircraft performance requirements (CS-23 and CS-25) and the Joint Aviation Regulations Operations rules (JAR-OPS 1) and so provides comprehensive and up to date coverage of the complex conditions within which all European public transport aeroplanes must operate today. 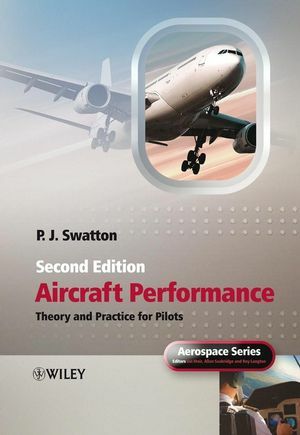 The subject of aircraft performance is an important part of the JAA Flight Crew Licensing syllabus for the examinations for commercial and airline transport licences, and this book provides a clear and authoritative text on a difficult topic. It will also be of interest to commercial pilots for their annual standardization test and to flight planners, operations staff and airport operators. Squadron Leader Swatton joined the Royal Air Force in 1952. He qualified as an instructor in 1961 and taught, among other subjects, the then new subject of Scheduled Performance for Group “A” aeroplanes at the Argosy Operational Conversion Unit (OCU) as one of his duties. He was posted to the Andover OCU in 1964 as the senior navigation instructor and examiner, where he continued teaching and examining aircrew in scheduled performance until 1975. On retirement from the RAF he joined the instructional staff at the Professional Pilot Study Centre where one of his duties was to teach scheduled performance to the trainee pilots. Subsequently he and two of his fellow instructors started their own ground school, Ground Training Services (GTS), for private, commercial and airline pilots where he currently teaches aeroplane performance to the JAA syllabus. He is the aeroplane performance consultant for the CAA and updated the CAP 698 at the request of the CAA.